Since both pieces of hardware use the same microcontroller and share some underlying hardware structure, it makes sense to build a library to provide support for the shared functionality between devices. Both devices use serial ports, Pbus controllers, LCDs, and analog-to-digital conversion. This particular subset of functions was well-suited for inclusion in a firmware library. Figure 101 depicts a data flow and function interface overview for the firmware library, dubbed dacslib. 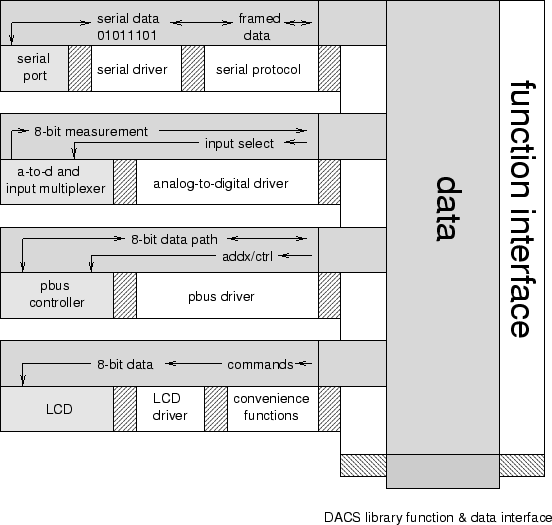 Figure 101: DACS firmware library, data flow and function interface overview.